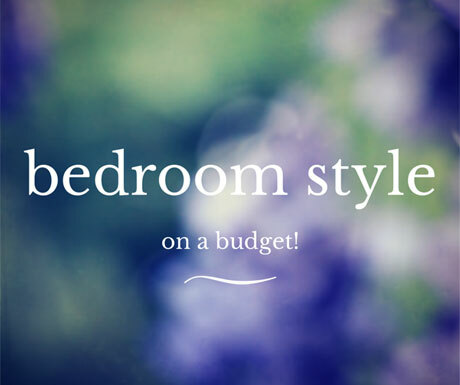 Purple is one of those colours that’s notoriously difficult to get right in the home. 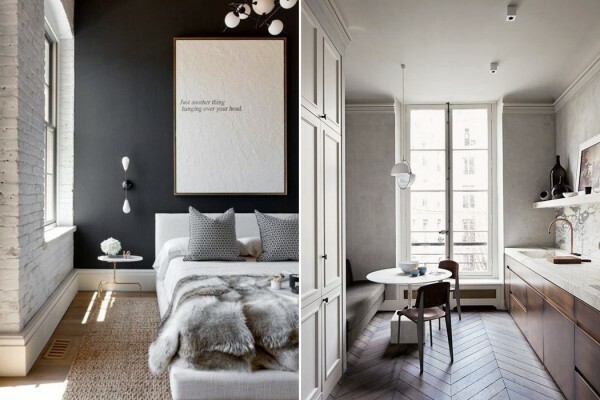 Paint your walls with a deep, dark purple and the room can feel dreary and gothic. Select a bright, vibrant hue and it might evoke images of those New Age book covers. 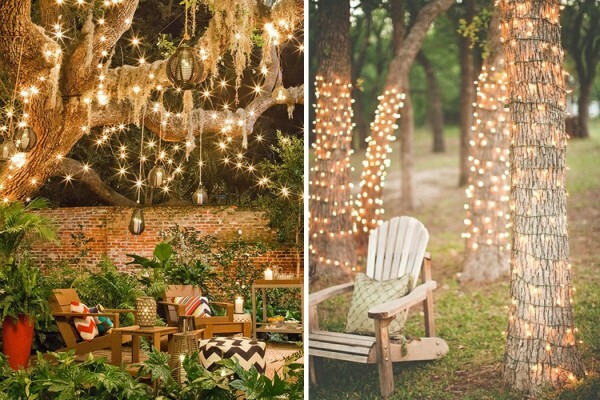 On the other hand, soft lavender tones are too overused, and reminiscent of country-style weddings. So, how do you get it right? 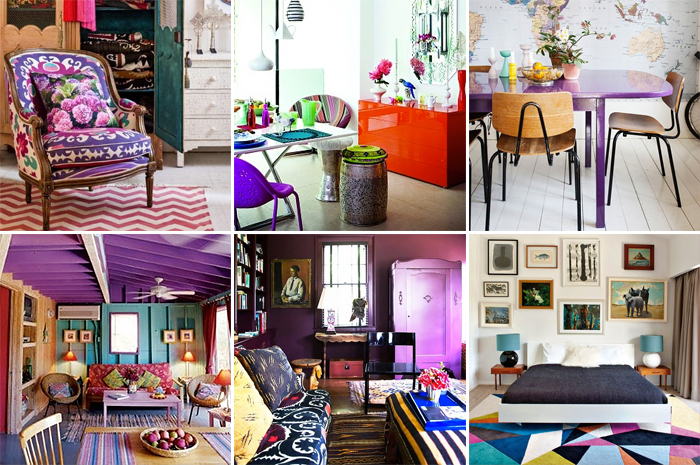 What’s a person to do if they love purple and wants to incorporate it into their décor? 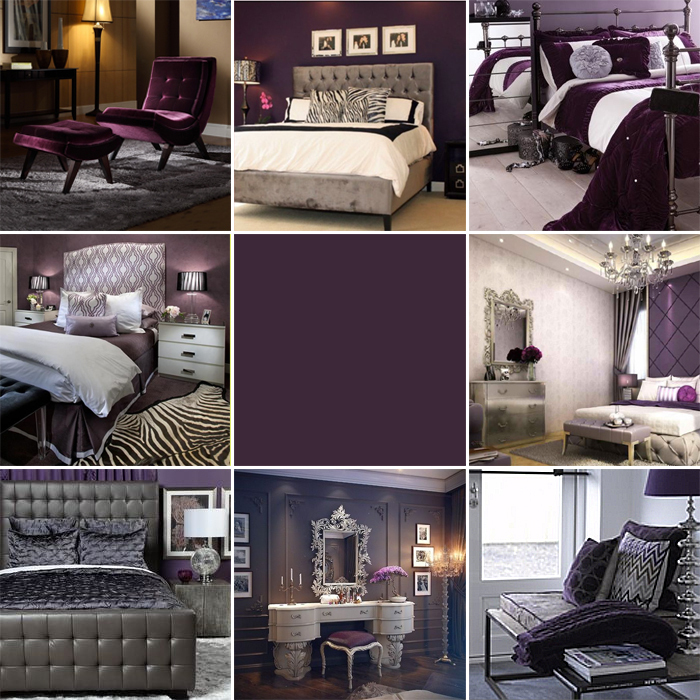 We recommend you go for aubergine; it’s a lovely, warm shade that’s easy to work with. Below, we’ll discuss our favourite ways to use aubergine in your home. Sources: 1, 2, 3, 4 – 6, 7, 8, 9. Image number six is our favourite here at FADs – we love the rich aubergine purple wall mixed with the muted metallic tones. The gorgeous chandelier-style light fitting is a real show-stopper too! Purple is not a shade you’d automatically attribute to the kitchen, but as the images below show, the colour works perfectly! By opting for purple worktops and counters instead of walls, the kitchens remain bright and light; dark purple walls would feel too overbearing in most family kitchens. 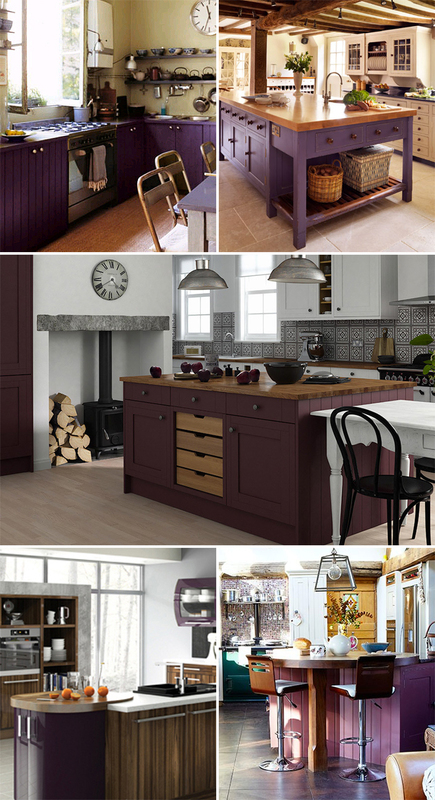 Further, the aubergine colour works with a number of styles of kitchen – from farmhouse to contemporary and modern. Picture number five is our favourite: we love the clashing teal AGA cooker, white walls and wooden tones. The multicoloured tiles tie everything together perfectly. Sources: 1, 2, 3, 4, 5, 6. 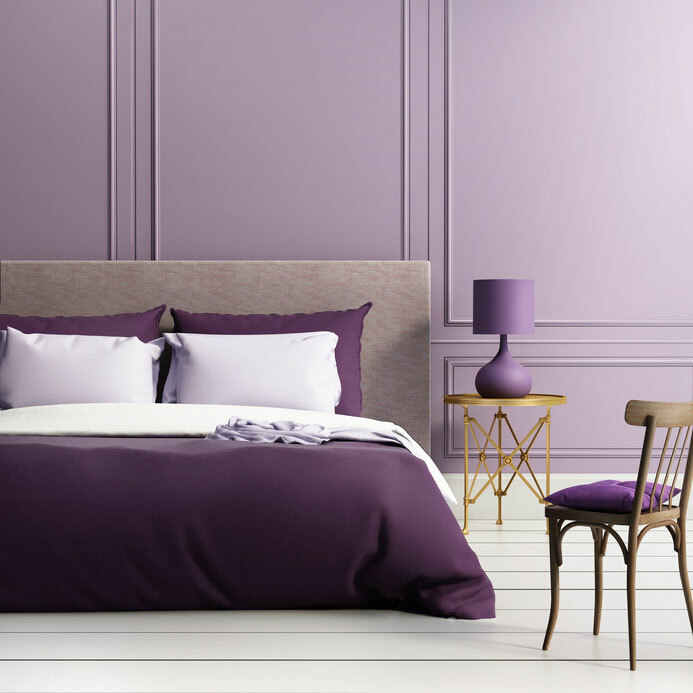 Create a vibrant space by pairing aubergine purple with a mismatch of other cheerful and happy shades. 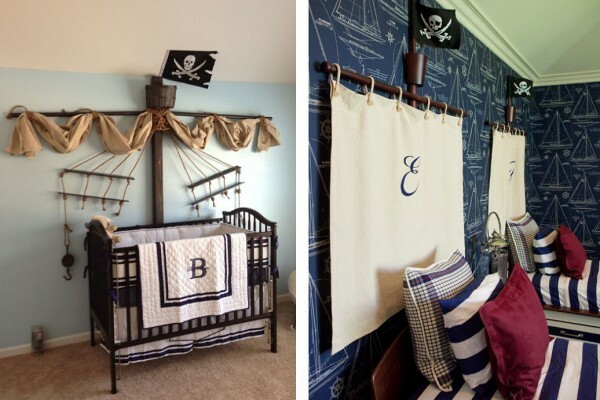 Be brave and select bright fabrics, patterned wallpapers and fun prints. Finally, spray paint old pieces of furniture with bold colours to give them a new lease of life. 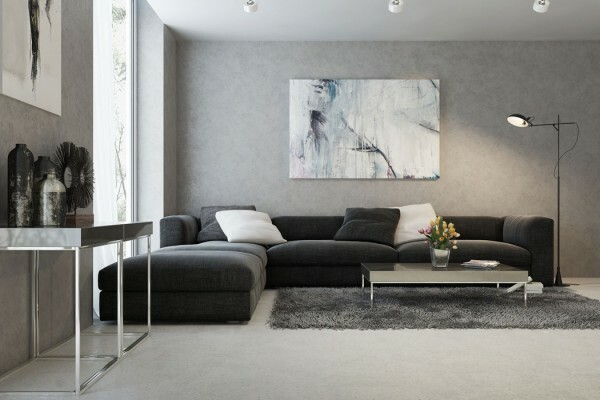 The colourful, clashing colour scheme is set to be a huge trend in spring 2015, as we saw recently at London Fashion Week – check out our guide to making its key trends work in your home. 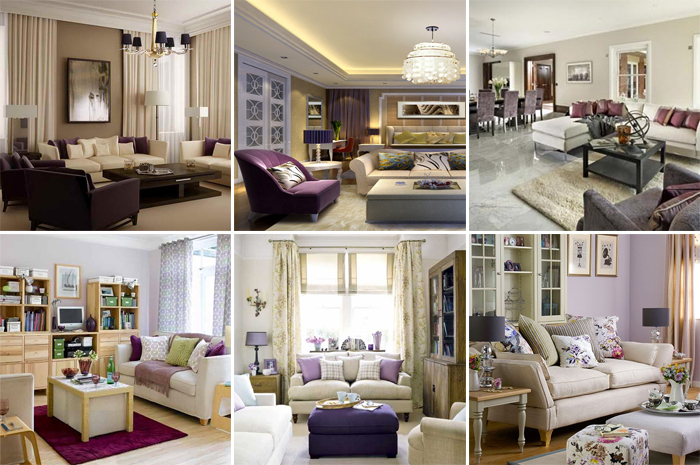 What do you think of aubergine in the home? Share your thoughts below! Carly is an interior design and fashion blogger, who lives in Leeds with her boyfriend and two dogs. When not working she maintains two fashion blogs, which she's proud to say have been quoted in a range of national newspapers and magazines. 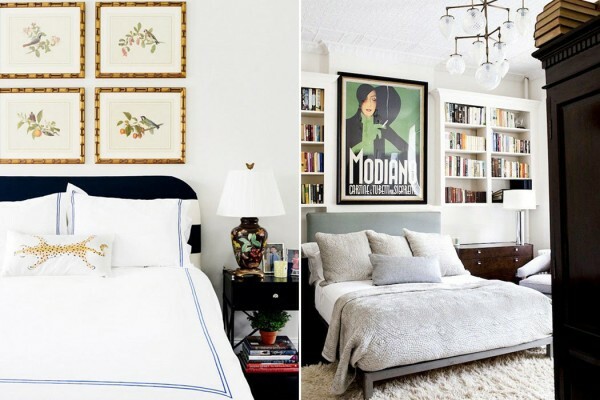 Feng Shui: What is it and How Can it Work in Your Home?